I was recently introduced to Little Duck Organics, an innovative brand of nutritious and delicious superfood snacks made just for kids. Produced with only the highest quality organic fruits, veggies and grains, all their products are USDA certified organic, gluten free, non-GMO verified, kosher and nut free. Little Duck Organics is passionate about providing clean and organic ingredients for a lifelong habit of good nutrition. All fruits and veggies are diced and water is instantly freeze-zapped out resulting in vitamin and nutrient-dense, freeze-dried fruit and veggie snacks in bite-sized pieces perfect for little hands. 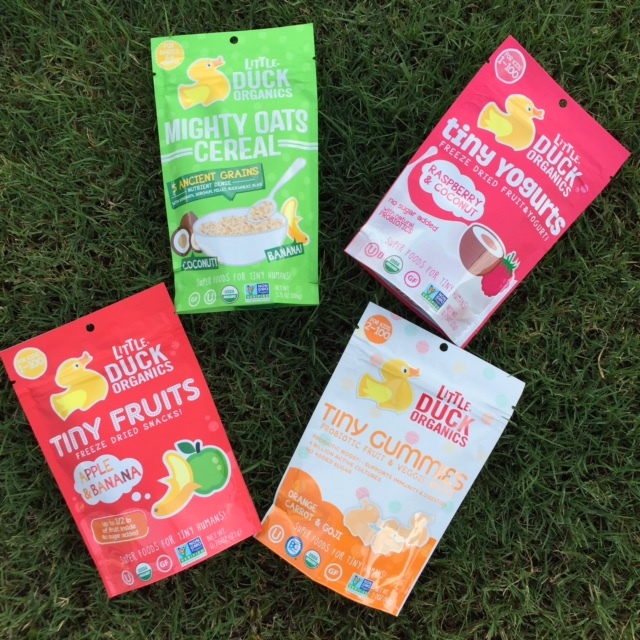 Little Ducks Organics recently launched Tiny Gummies and Tiny Yogurts – two one of a kind products currently on the market. Containing probiotic qualities and active cultures, both are shown to help with digestion and support immunity. 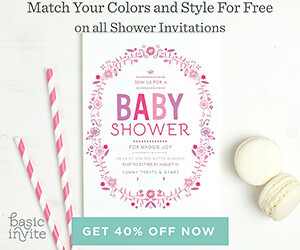 Check out their full range of products here.